Though the Declaration of Independence stated that "all men are created equal," women and girls in the early days of the United States had few rights -- their lives were controlled by their husbands or fathers. Married women could not own property, and few girls were taught more than reading and simple math. Not one woman could vote, but that would change with the tireless efforts of Lucretia Mott, Lucy Stone, Elizabeth Cady Stanton, Sojourner Truth, Susan B. Anthony, Carrie Chapman Catt, Lucy Burns, Alice Paul, and thousands of others across the nation. 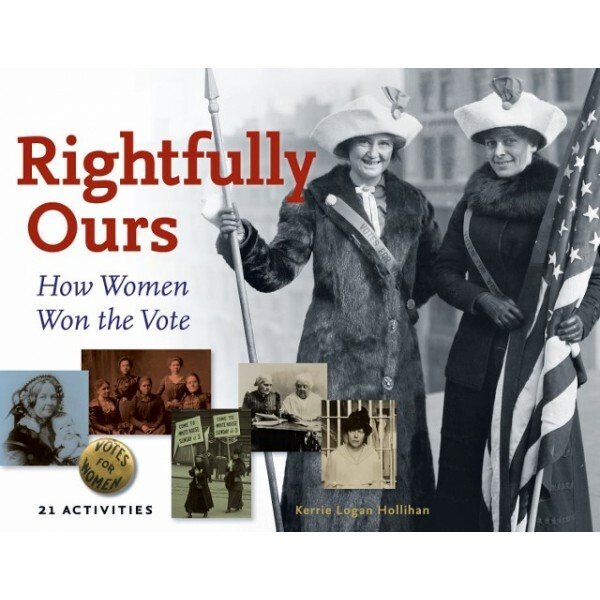 Rightfully Ours tells of the century-long struggle for women's suffrage in the United States. 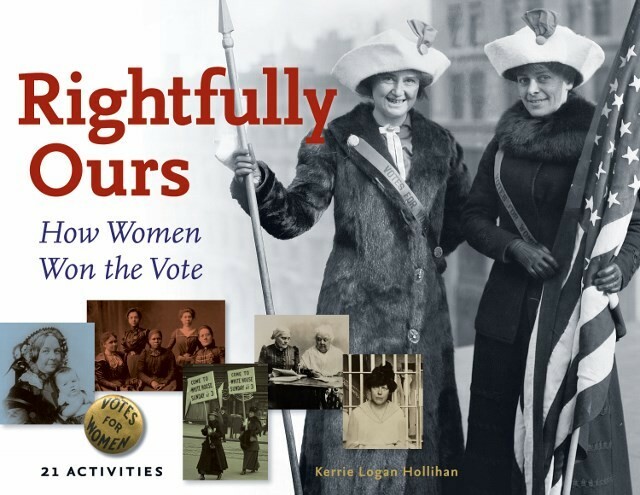 In addition to its lively narrative, this history includes a time line, online resources, and hands-on activities that will give readers a sense of the everyday lives of the suffragists. Through it all, readers will gain a richer appreciation for not only the women who secured the right to fully participate in American democracy, but also why they must never take that right for granted.